Gonzaga University President Thayne McCulloh says he will let conservative political commentator Ben Shapiro speak on campus this spring, reversing a decision made by the university in the fall. 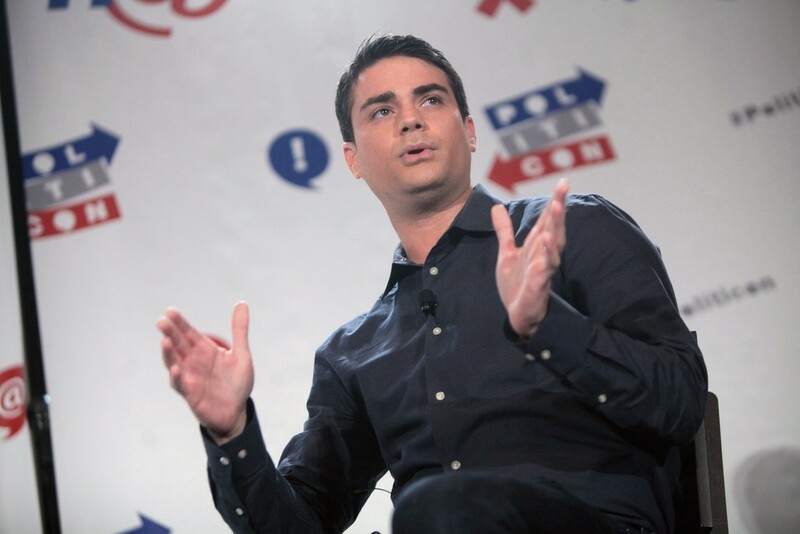 In November, the university said it would not allow Gonzaga College Republicans to bring Shapiro to campus, citing security concerns. The College Republicans appealed the decision to president McCulloh and his decision was announced today. "I appreciate that the students worked through the university's appeals process as set forth in the Events Policy regarding safety and campus security, as well as engaged in discussion about the focus of the event," McCulloh said. Shapiro, a former editor of Breitbart who now runs conservative website The Daily Wire, has brought controversy with his visits to college campuses. When he spoke at UC Berkeley he was met by a crowd of protesters, some of whom were arrested. Even today, news broke that Grand Canyon University, a Christian college, would not allow Shapiro to come to its campus because the college wanted to "bring unity to a community that sits amidst a country that is extremely divided and can't seem to find a path forward toward unity." Gonzaga originally did not approve the students' request to bring Shapiro on campus because university officials had seen issues with verbal and physical altercations in other venues where Shapiro had spoken, says Gonzaga spokeswoman Mary Joan Hahn. The university didn't feel it could accommodate Shapiro in the Hemmingson Center, where students had asked that he speak. But the students and McCulloh agreed that it could be held in the McCarthey Athletic Center because it allowed for better management of safety and security, Hahn says. "Safety of the students and employees and campus visitors is always a paramount concern," Hahn says. Gonzaga says Shapiro will come to Spokane in the spring, though the university did not give an exact date. Security will be paid for with ticket sales and sponsorships. Hahn says the university is still determining if the event will be open to the public but they "expect so." In a statement, McCulloh says the university is committed to facilitating exposure to a "broad range of intellectual ideas and debate" and also to upholding the university's faith-based values. "This process is reflective of our efforts to do both," he says. This story has been updated to clarify that Gonzaga expects the event to be open to the public.